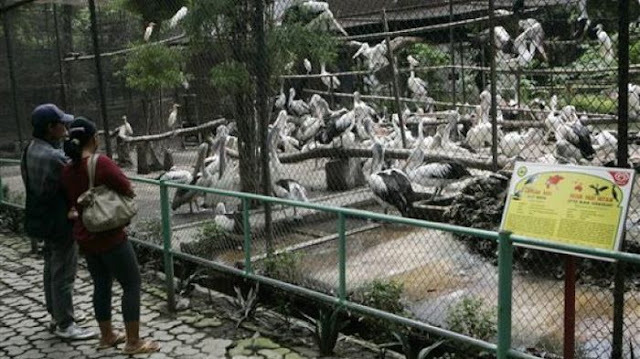 Surabaya Zoo is a botanical zoo located in the city of Surabaya in East Java, Indonesia. 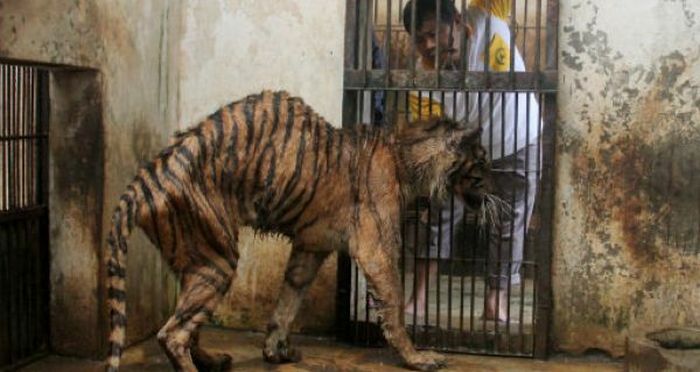 And it's probably the worst zoo on the planet. 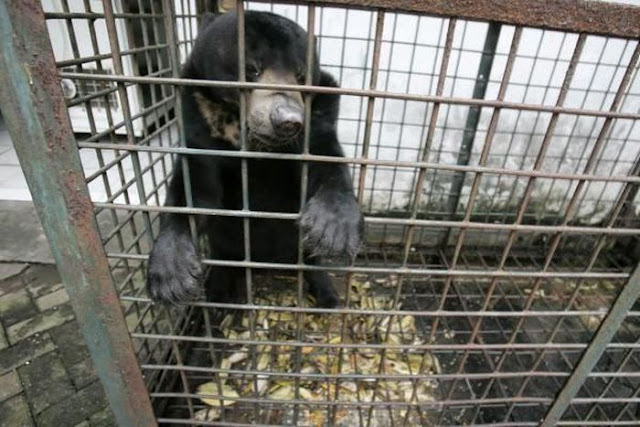 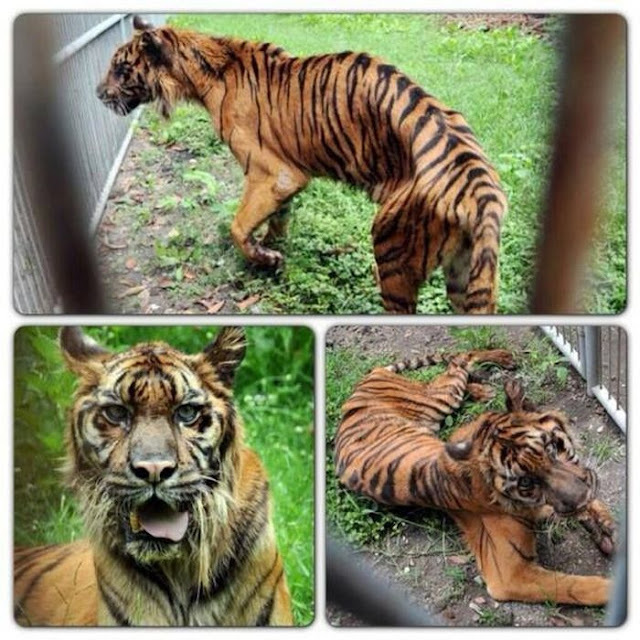 The animals don't have enough food and any medical care. 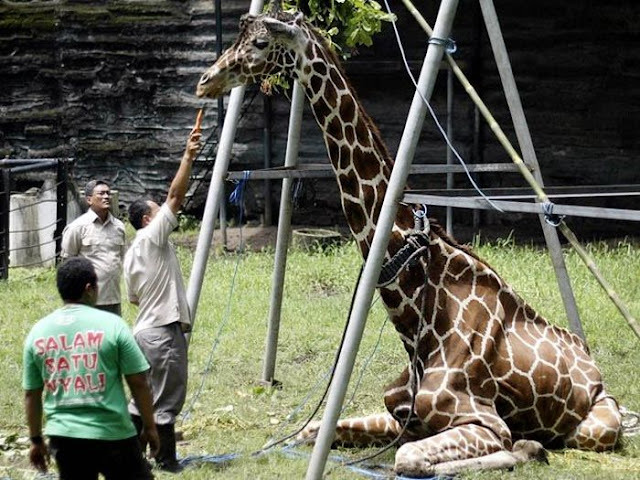 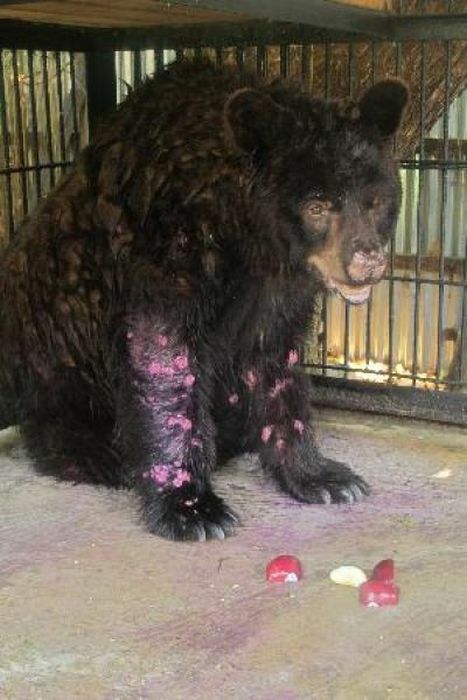 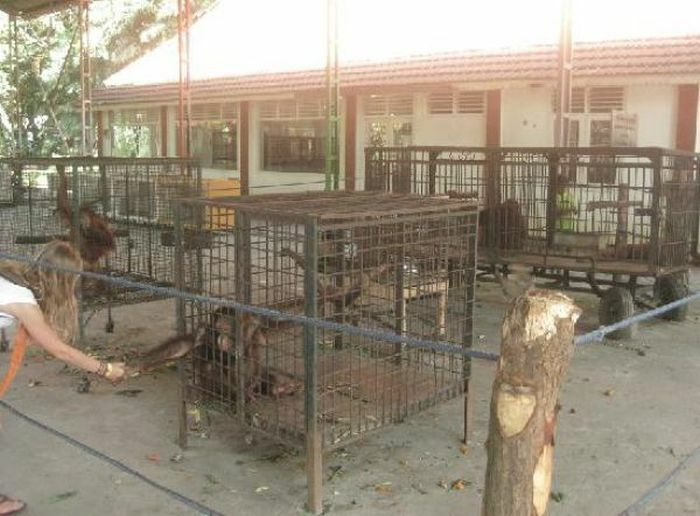 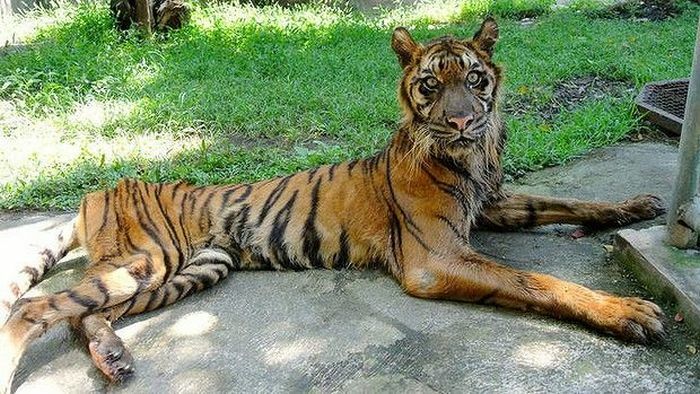 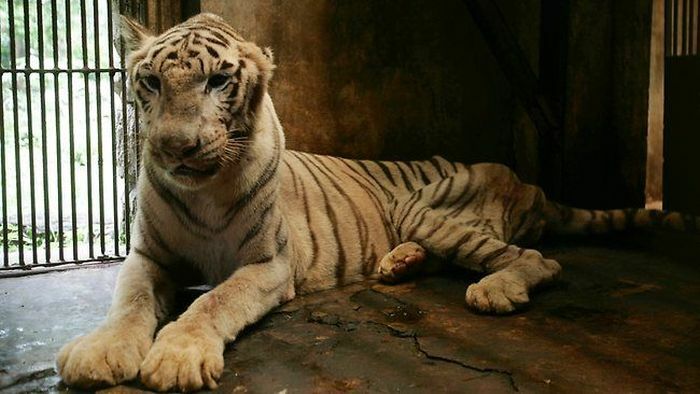 People from all over the world have signed a petition to close Surabaya Zoo because of the documented animal abuse. 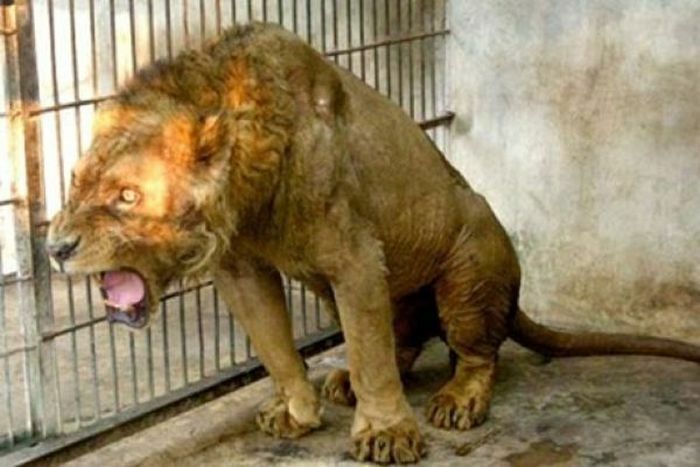 2 responses to "Animal Hell Called Surabaya Zoo (10 pics)"